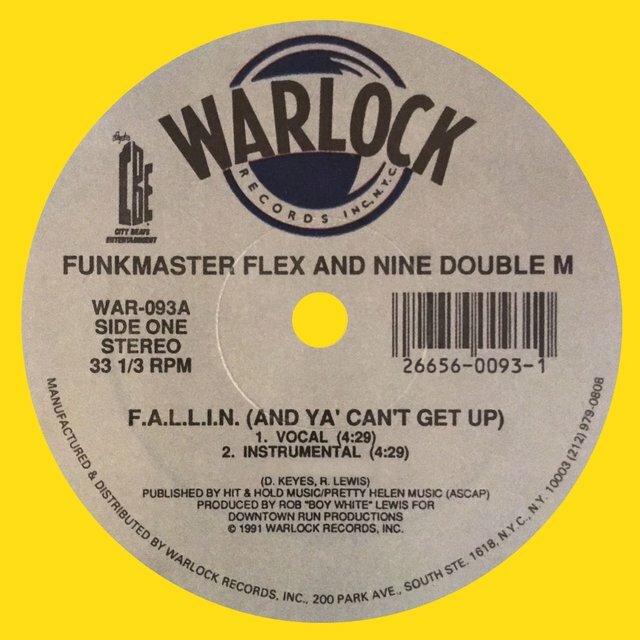 Not since the early '80s when DJs such as Grandmaster Flash and Afrika Bambaataa were acknowledged as two of rap's most popular figures had a hip-hop DJ attained such prominent status among the masses as New York's Funkmaster Flex. 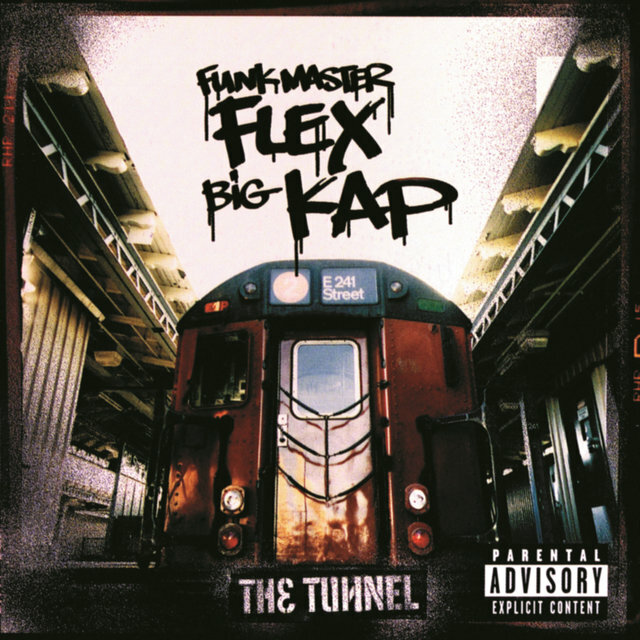 Throughout the '90s he reigned over New York's mammoth rap scene, capable of making or breaking artists with his high-profile position at the top-rated radio station in America's top radio market, Hot 97. 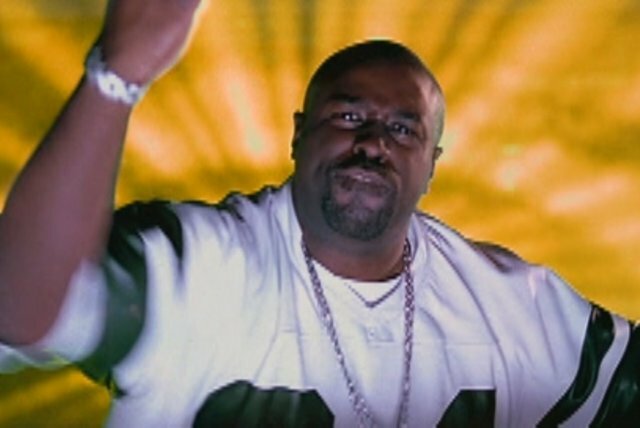 By the mid-'90s, he was also the weekly DJ at one of New York's top clubs, the Tunnel, and also had his radio show broadcasting on Los Angeles' Power 106, America's second largest radio market. 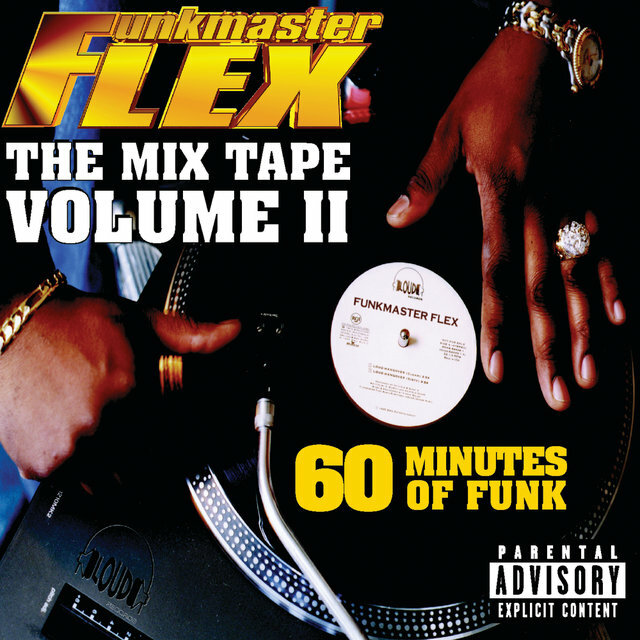 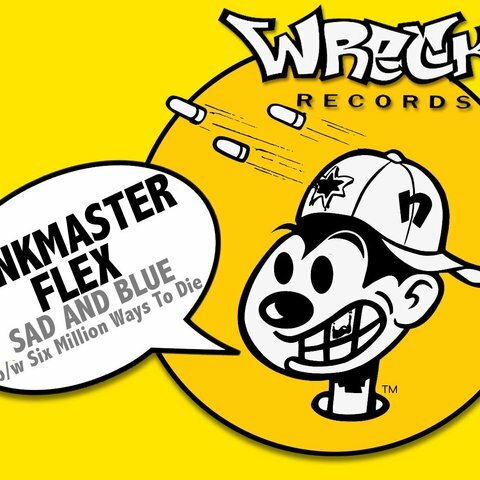 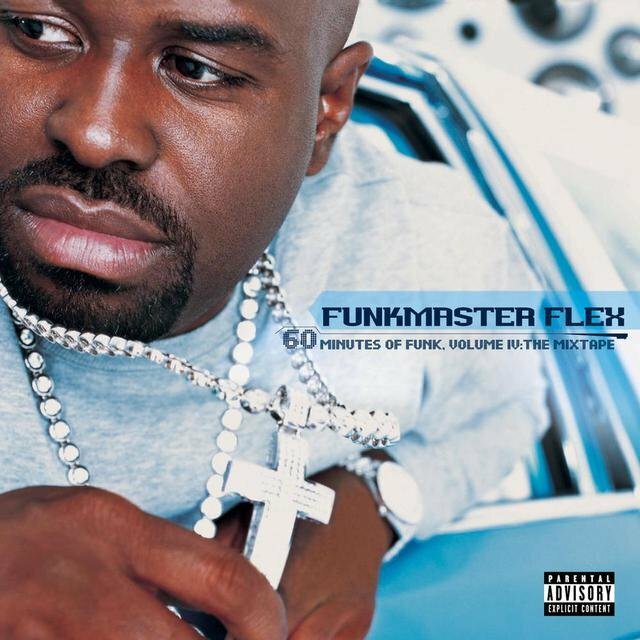 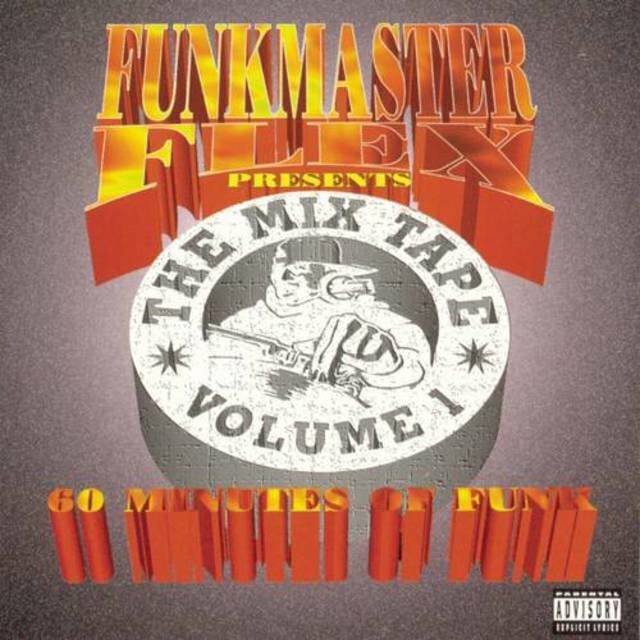 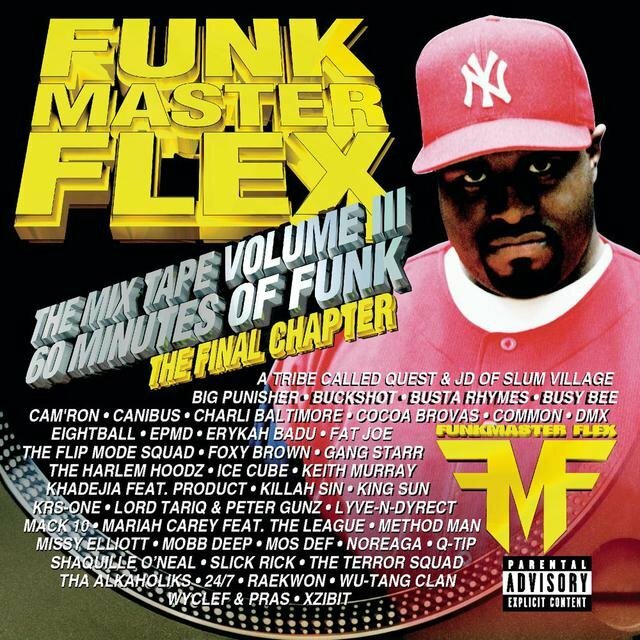 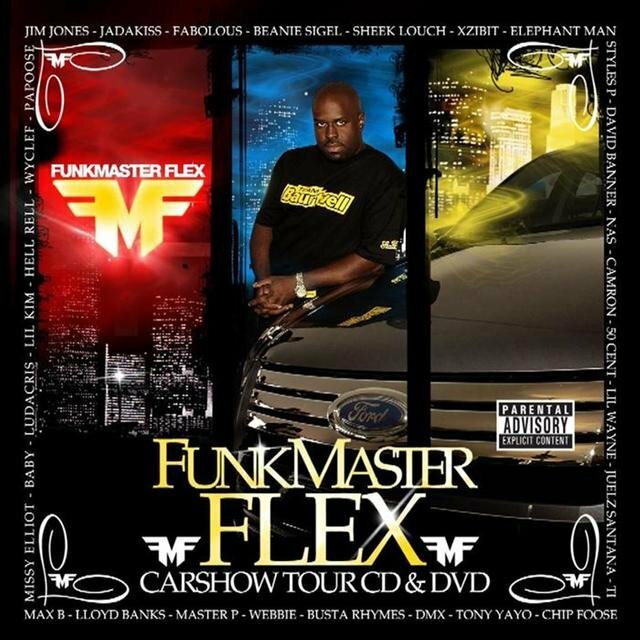 Furthermore, Flex began releasing commercially successful mix albums in the mid-'90s, beginning with the first volume of the long-running 60 Minutes of Funk series. 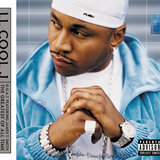 At the end of the decade, his popularity only continued to rise, landing him a coveted position on MTV with his own daily show, Direct Effect. 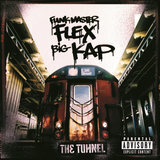 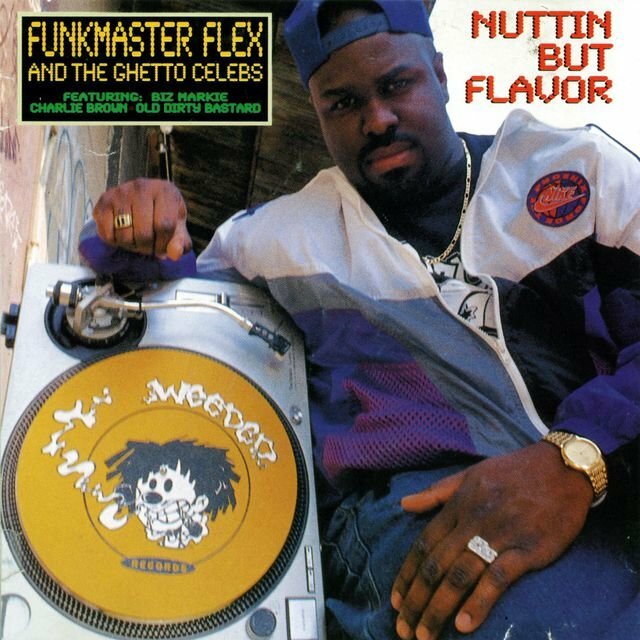 Though hip-hop DJs such as Eric B and Terminator X had been recognizable names in the '80s and '90s, Funkmaster Flex was the first pure DJ without any affiliated MCs to match the popular success that early-'80s artists such as Grandmaster Flash had attained, harking back to the early days of hip-hop when the DJ overshadowed the MC.